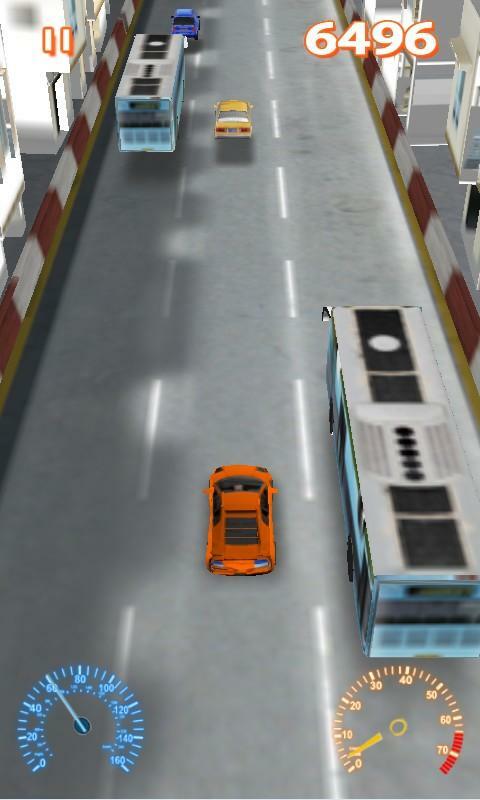 SpeedCar is a 3d racing game. 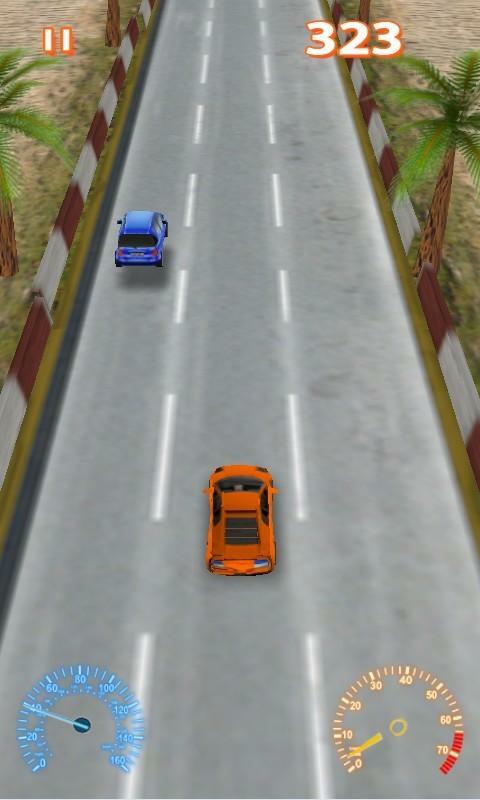 Bullet physic engine support,realistic car physic effect Equitable gameplay design. One finger control model that you can play it very easy but fast-paced. 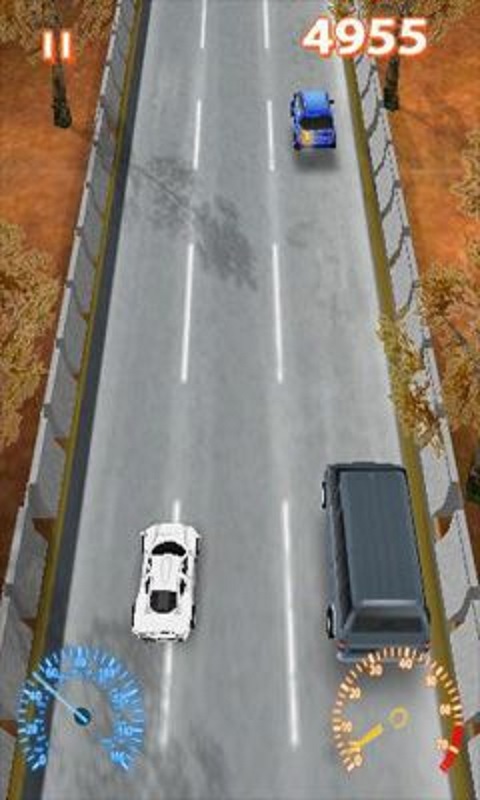 Tilt phone to control car direction Tap screen to accelerate That is just a game.in real world you should not drive so fast! !